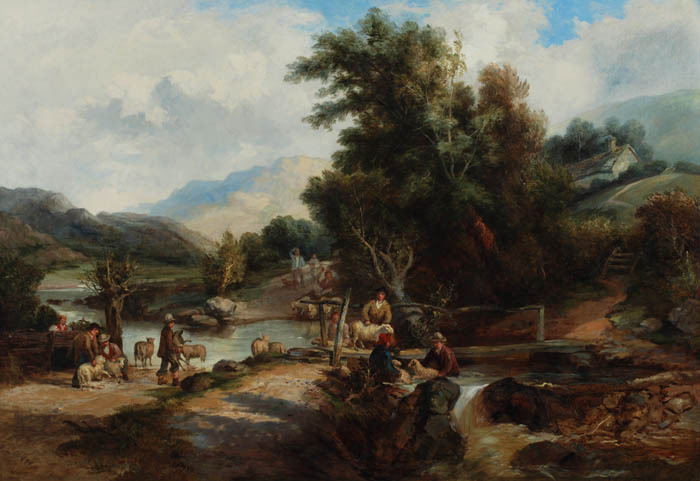 George Williams 1814 – 1901 was a landscape painter. He exhibited mainly at Suffolk Street and the Royal Academy. He was a Prolific and versatile artist, he painted Themes views, moonlight scenes, coastal subjects and landscapes in Kent and Wales.